Plot Bidding Right for the Paris Hilton Sector. 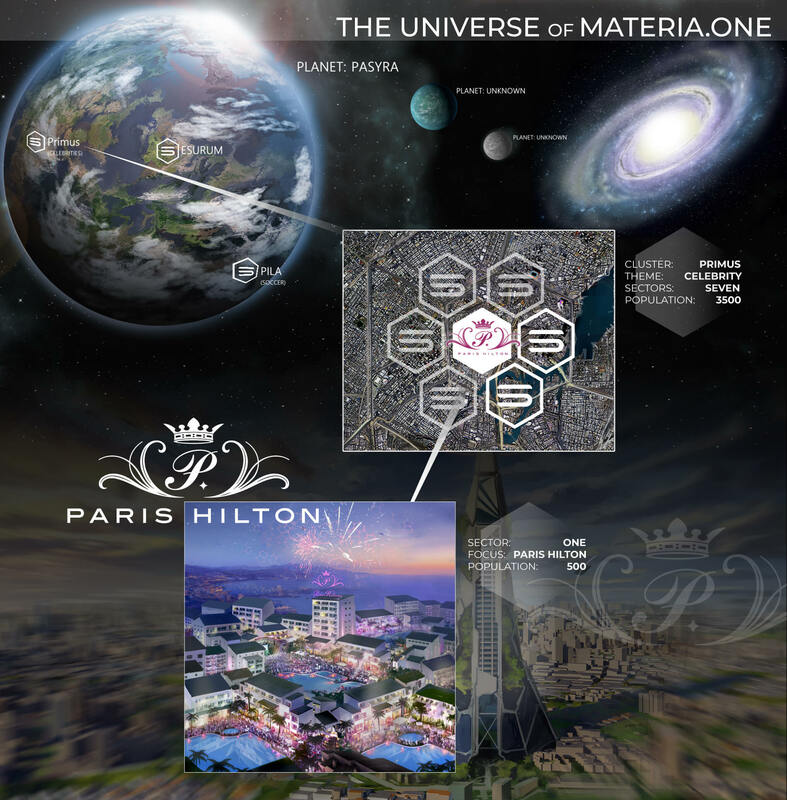 This early access Bidding Right enables you to bid for your own real estate plot in the Paris Hilton Sector of the Celebrity Cluster Primus of MATERIA.ONE. The plots will be in the Paris Hilton Sector in the Celebrity Cluster Primus on our first planet, Pasyra. Only 264 left in stock!